Lately I have fallen in love with baking. It’s just so much fun and it just reminds me of my dad; because he is a baker. One of the things that I love to bake are muffins. I mean the possibilites are endless on what flavor you can make. For Christmas one of the little gifts I got were different seasonings. The one that I wasn’t too sure what to do with, other than bread, was poppy seeds. I have heard of poppy seed muffins, but since I got my KitchenIQ Better Zester I wanted to use it to zest some lemons. So I went with the Lemon Poppy Seed muffin. This little guy came out perfect, went great with my morning coffee, and the kids loved having them with milk. I hope you enjoy them as much as I do. I am definately trying this recipe soon! Is it wrong to say, “That’s a handsome muffin?” That is what I thought when I saw these! 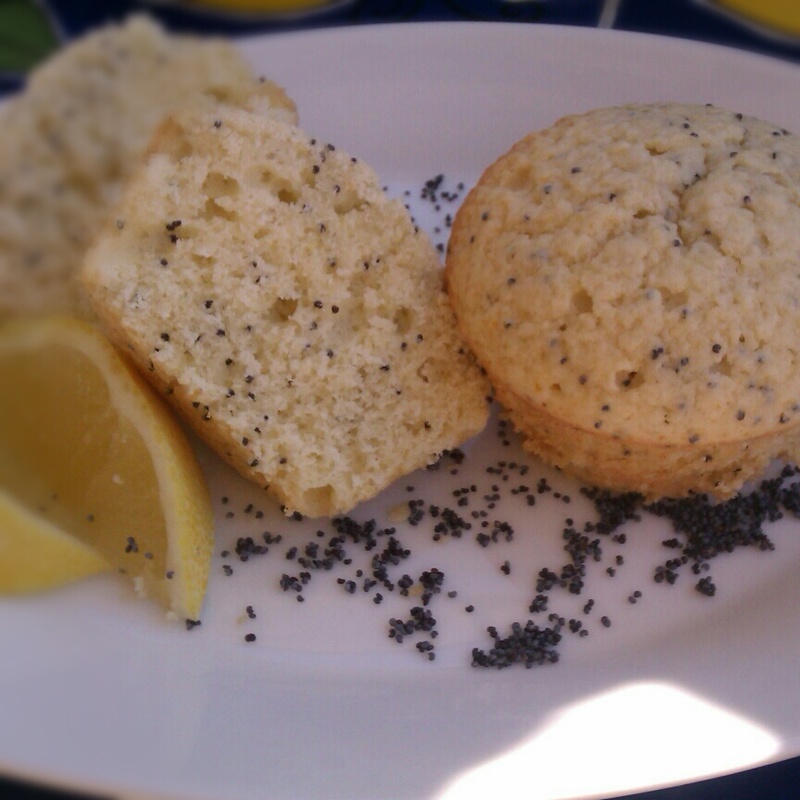 Lemon and poppy seeds – sounds like a great combination. I love Lemon and Poppyseed muffins – can you pick up poppy seeds in any supermarket? Yup! These were actually purchased at Target. They look lovely, light and airy :). Thanks for the ice-cream scooper tip! 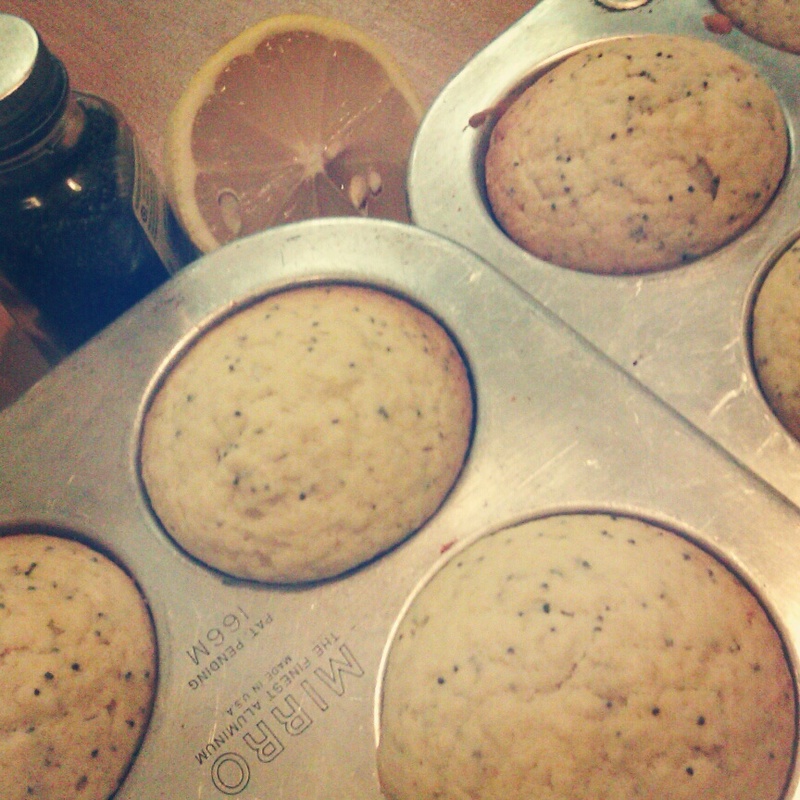 Lemon and poppy seeds are delicious together. Thanks for sharing! Lemon and poppy seeds are a fantastic combination – I made a loaf cake with these the other day and loved it! The muffins look brilliant! I am a muffin-aholic, too. 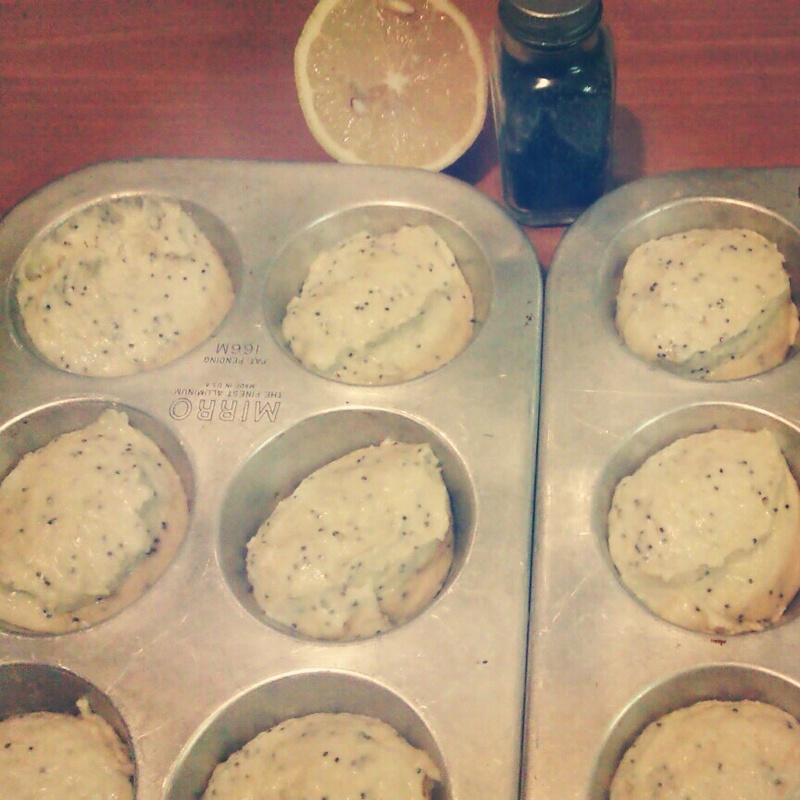 But I’ve never made lemon poppy seed, though I LOVE them. Have to try!